Seven year old Lucas Kalume lives in Thoroveni village, and is in standard 1 at Vitunguni Primary. His mother died of HIV/AIDS. 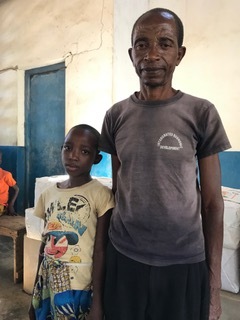 Both Lucas and his father are HIV+. He has four other siblings who are HIV negative.